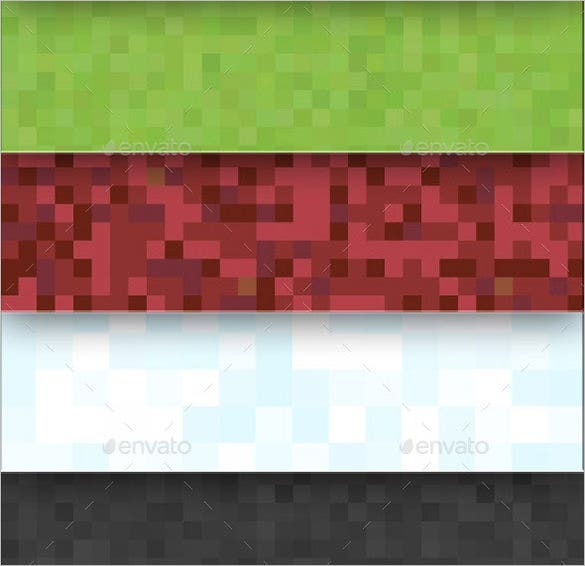 41+ Realistic Minecraft Textures – Free PSD, JPG, PNG Format Download! 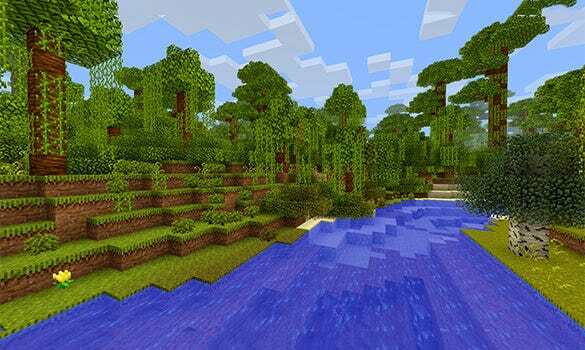 Minecraft Texture packs take the gaming experience to a whole new level thanks to the highly realistic graphics associated with it. There are more than hundreds of textures to choose from. Some high definition packs boasts to take things to a whole new level adding depth and amazing real life looks. These textures are nothing short of awesomeness. 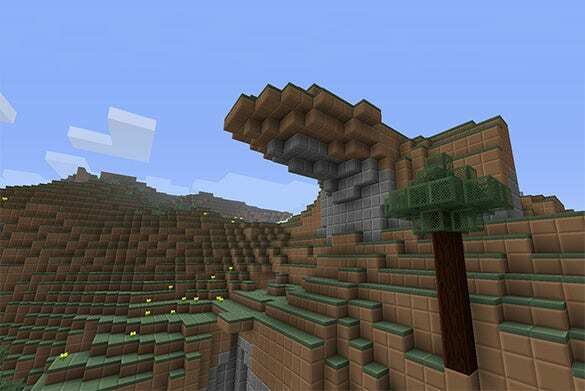 You are getting as many as 13 premium mine craft textures here in a wide range of colors such as green, red, yellow, black and even in a multicolored option. 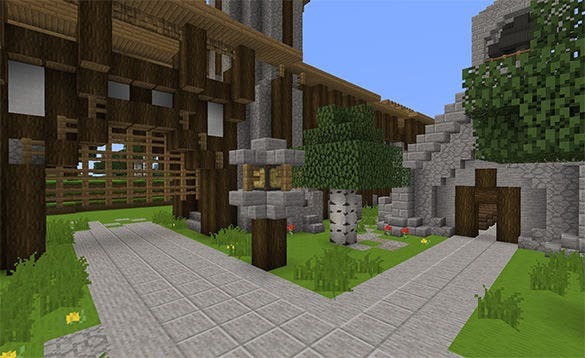 If you are bored of plain minecraft textures and looking for something out of the box, this amazing minecraft texture with loads of creative details – is sure to take your breath away. 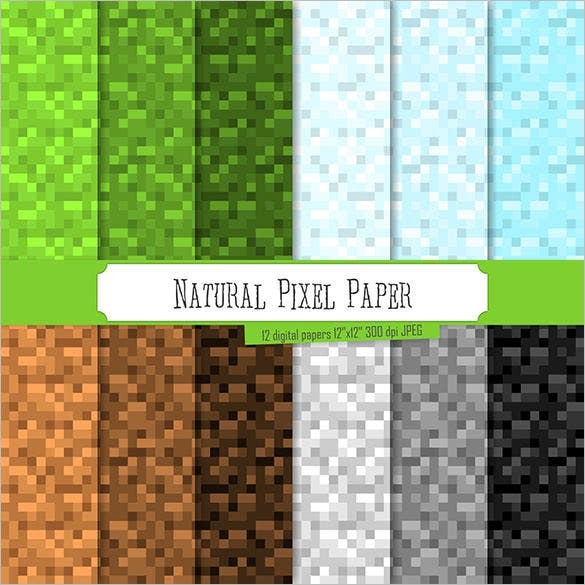 The template here comes up with a dozen of natural pixel digital paper textures in a versatile array of shades such as gray, sky blue, ice, green, brown & many more. It can be used for scrapbooking or blogs or banners. 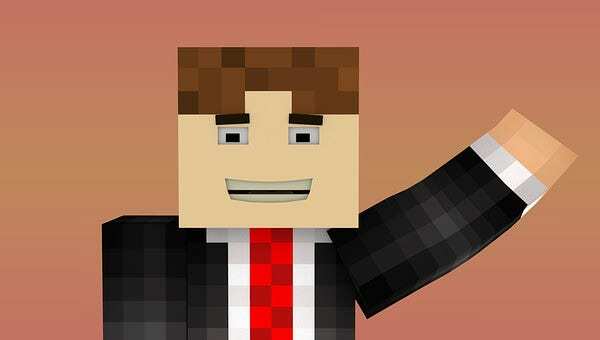 You are getting an awesome work of Minecraft philosophy here that you would love to use for your blog or site. It’s smart, suave and comes with a dashing boxy feel. You are getting 1 dozen of premium quality images in JPG format here. 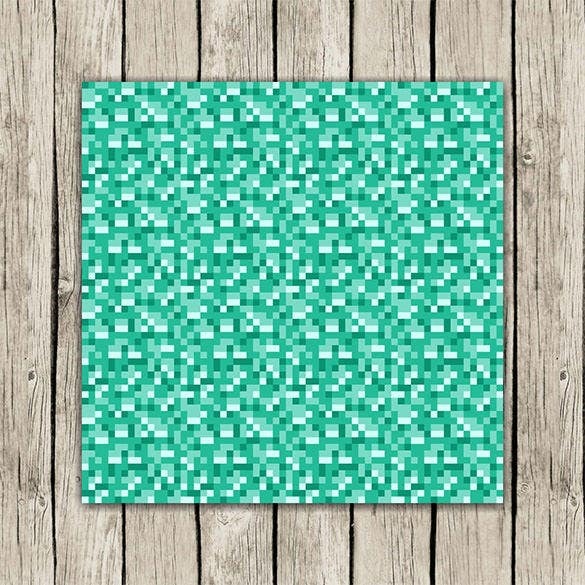 The colorful minecraft textures could be a wonderful aide for scrapbooking or graphic design or invites or blogs or banners. This is a high end minecraft texture and you are really lucky to get it free. It features a brilliant detailed craftsmanship of the designer and you will just love to use it for your premium blog. 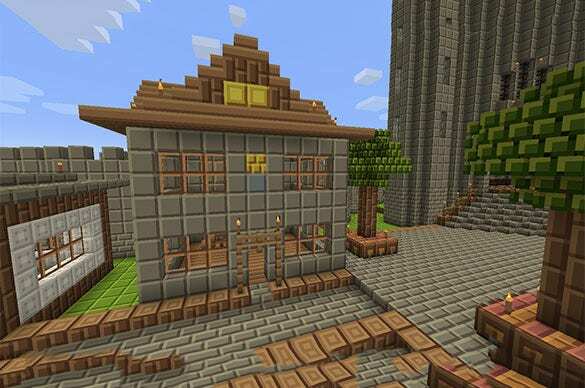 If you are a high time minecraft fan there is no doubt that these textures can help you in designing one the best and most realistic themes. As there are many to explore from, the apt texture for the required theme can be easily found. Once you zero in on one, use your creativity to make a design which is notch above the rest.